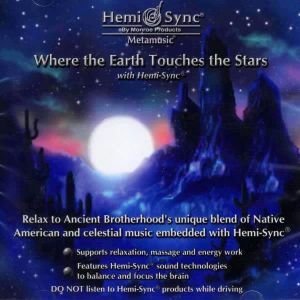 Relax to a calming blend of Native American and celestial music embedded with Hemi-Sync®. 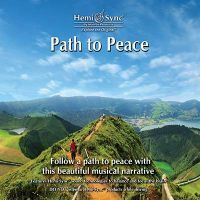 Native American flutist, A. Brent Chase performs with celestial soundscapes musician Gerald Jay Markoe to create music that is grounded in the earth yet connected to the stars. This delightful composition evokes the magic and mystery of a starlit night in the desert, the awe and wonder of nature and the cosmos. It inspires a sense of harmony and unity of earth with the universe. Instruments featured: Native flutes and synthesizers. 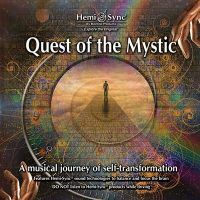 Another Metamusic® title by Gerald Jay Markoe's group, Ancient Brotherhood, is Star Spirits. 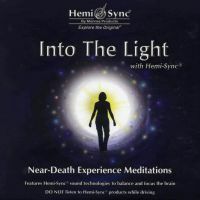 Altered states of consciousness, meditation, relaxation.